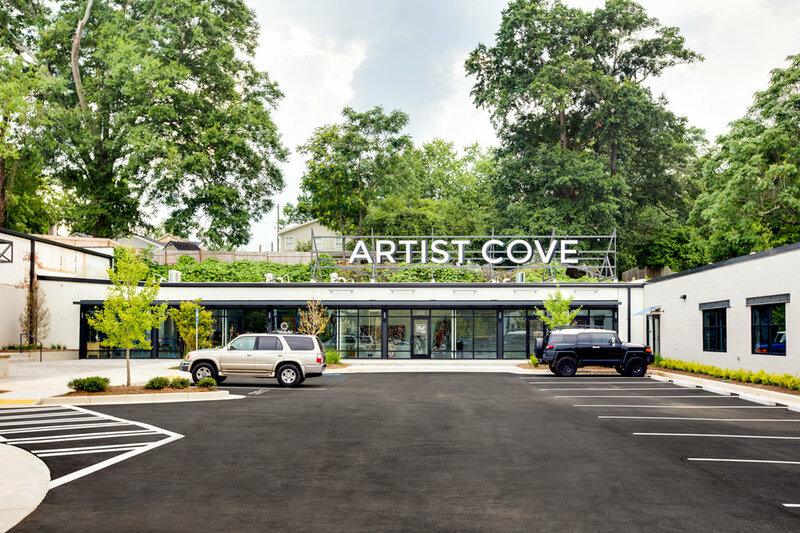 A unique retail, dining and cultural destination nestled along The Beltline in Atlanta's charming Grant Park neighborhood. THE BEACON ATLANTA FEATURES UNIQUE LOFT OFFICE ENVIRONMENTS AND THE AMENITIES TODAY'S WORKERS SEEK WHEN VETTING POTENTIAL EMPLOYERS. The Beacon Atlanta is bringing unique loft and artists work spaces and daily conveniences into the Grant Park neighborhood: Fitness, Child Care and Child Enrichment, Coffee, Breakfast, Lunch, Chiropractic and wellness center, hair and nail salons, a Market, Baked Goods, Therapeutic Services and Massage. In the evening culinary opportunities await those who come. Restaurants range from family-oriented eateries to destinations for the foodie crowd. An artists’ walk that boasts working studios during the day convert to storefronts where creatives display their collections. THE HALL OFFERS A MIXTURE OF CULINARY DELIGHTS AND RETAIL DESTINATIONS FOR CURIOUS SHOPPERS. ARTISTS STUDIOS THAT CONVERT TO STOREFRONTS IN THE EVENING PROVIDE A UNIQUE OPPORTUNITY TO SEE ARTISTS CREATE AND A WAY FOR THE PUBLIC TO INTERACT WITH THEIR WORK. 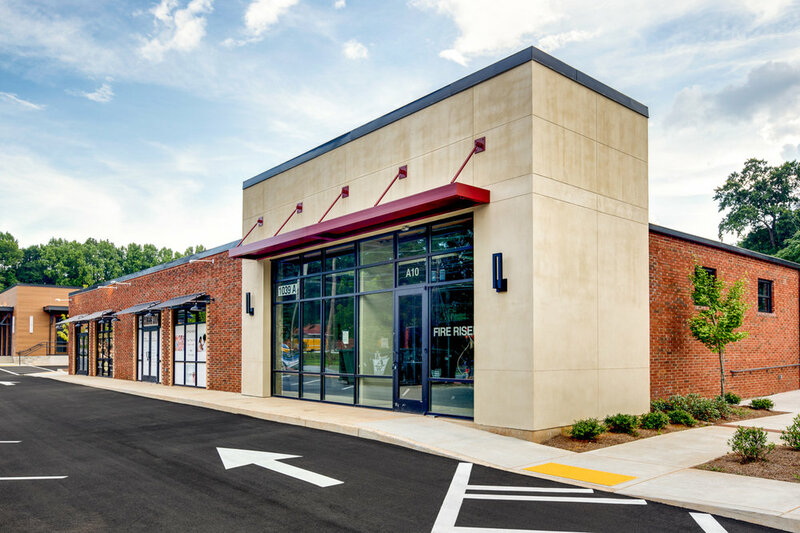 As you walk The Beacon Atlanta, browse the artists’ walk with working studios that at night convert to storefronts where creatives sell their collections. The overall feel of The Beacon Atlanta is more typically European; it’s a cultural center, a place where artistry comes to life. BE IN THE KNOW. JOIN OUR MAILING LIST. Sign up for The Beacon Atlanta's mailing list to receive updates and invitations to our upcoming events. Be the first to hear where to find us at Summer Shade Fest or to learn the latest tenant to join the lifestyle experience at The Beacon.